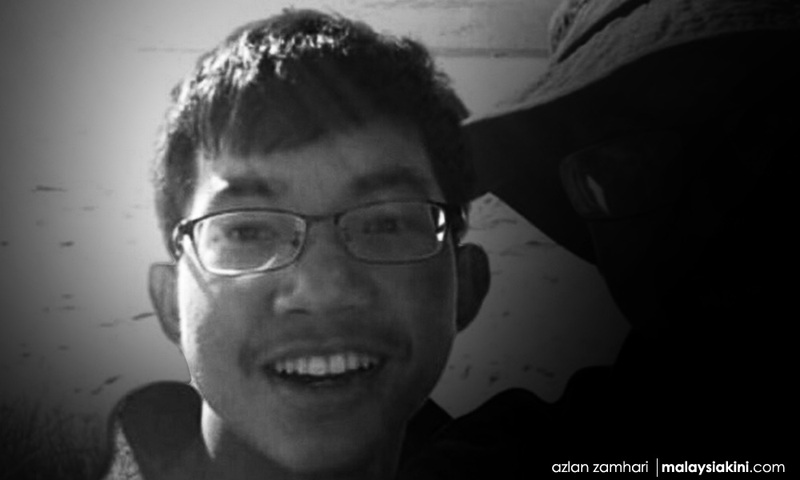 Muhammad Haziq Mohd Tarmizi, the teenager who went missing after the Christchurch terrorist attack last Friday, has been confirmed as a fatality by Wisma Putra. He is the only Malaysian killed in the massacre, which also injured three other Malaysians, including the teen's father Mohd Tarmizi Shuib. "With deep sorrow and with consent from the family, the Ministry of Foreign Affairs wishes to confirm that Haziq, 17, was among the 50 victims who lost their lives in the tragic shooting incident in Christchurch," Wisma Putra said in a statement this morning. The two other Malaysians hurt in the attack are Rahimi Ahmad, 39, and Mohd Nazril Hisham Omar, 46. Last Friday, an Australian shooter opened fire on two mosques in Christchurch, killing 50 people, including women and children. The shooter has been charged with murder. Wisma Putra said Minister in the Prime Minister's Department Mujahid Yusof Rawa will be flying to Christchurch to represent Putrajaya in giving support to the Malaysian victims.